Have fun while you learn at one of our Summer Art Intensives! As arts programs continue to be cut from schools, children may be losing out on the many benefits of arts education. Creativity is known to be an important factor in success, and it’s a great idea to get kids started early. Drawing and painting are particularly beneficial, and not only when it comes to making art. It can also enhance your ability to later understand difficult concepts such as geography and math. 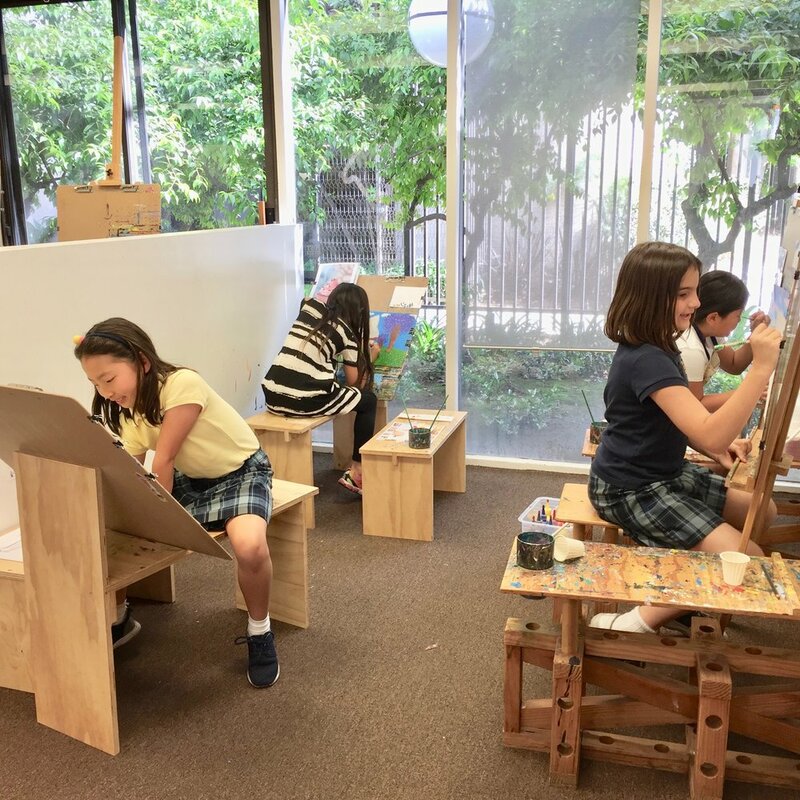 Our Summer Art Intensives are a great opportunity for students to learn art in a special way, in a setting where they will be around like-minded peers who share their interests, and instructors who will give them the individual attention and care that they deserve. For parents, feel great about keeping your kids learning and working while they are out of school. For kids, grab this chance to make new friends, boost your confidence, and have fun while you learn!